The New Year is upon us, which is a great opportunity to have a second look at the most beautiful weddings of 2015. This year we worked with lots of wonderful bridal couples who celebrated unique weddings in Italy’s most beautiful locations. 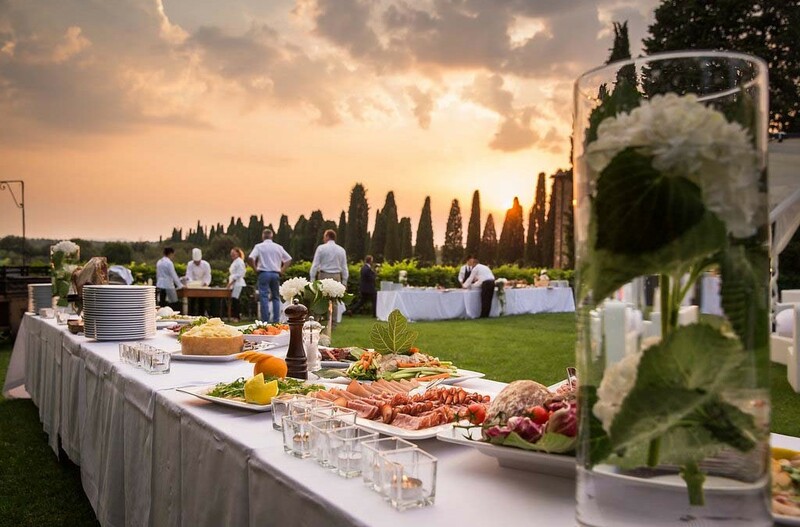 From the romantic vineyards of Tuscany, the gorgeous coastline of the Italian Riviera to the beauty of Venice – the options for a wedding in Italy are as diverse as the country itself. One very special luxury wedding this year was that of Steffi and Christof. With their families and friends in attendance, the two tied the knot in an elegant manor house located in Chianti’s gentle rolling hills. 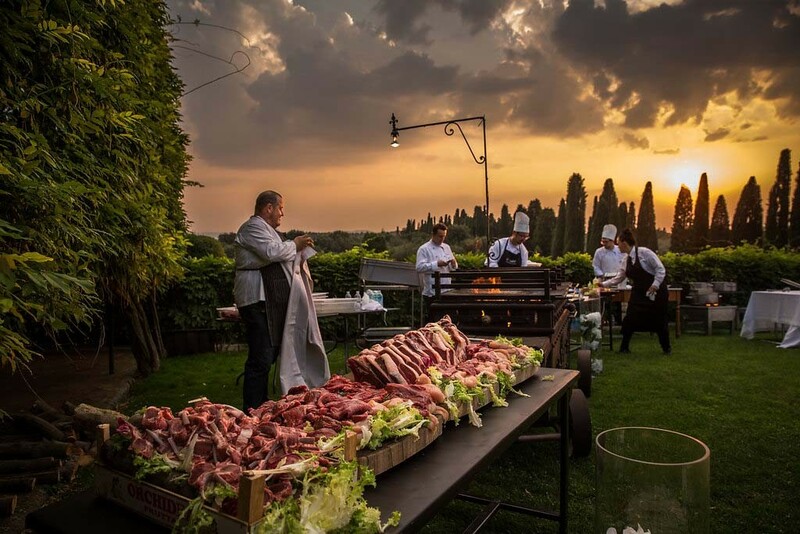 The event included Italian delicacies and delicious regional wines, while a truly unique program of evening entertainment with bands, DJs and performance artists rounded of the wedding at a luxury Tuscan estate. 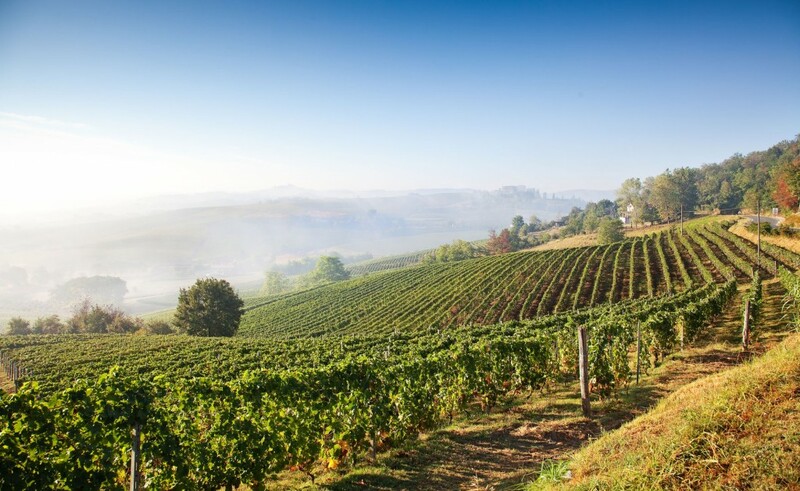 The beauty of Tuscany is not limited to the hills of the Chianti region. Florence, the regional capital, is also a popular choice among our couples. This year, Victoria and Daniel opted for a civil ceremony in the majestic setting of the Palazzo Vecchio. This famous town hall creates a very special atmosphere and forms the perfect backdrop for weddings with smaller groups of family and friends. Moving away from Tuscany, many couples are also attracted to the beauty of Venice. This is no wonder, as the Italian city of love seems predestined to host a dream wedding in Italy! With its narrow alleys, characteristic canals and unique architecture, Venice enchants everyone who visits. 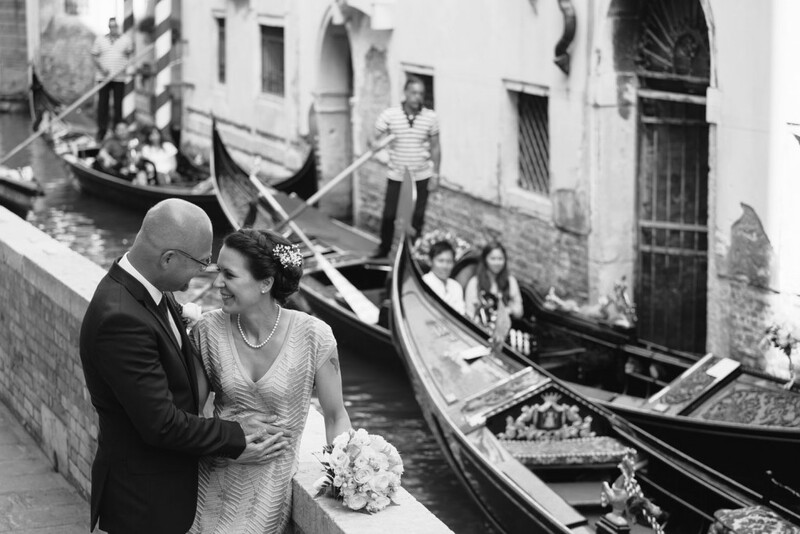 For Katherine and Martin, their Venetian wedding is guaranteed to remain an unforgettable experience. The two wed in the stunning Palazzo Cavalli, before spending a wonderful day with their families in Venice. For those who desire a rural vineyard setting, Piedmont is another exceptional choice, as Anja and Ralf found when they celebrated their civil marriage in a great rustic restaurant in the famous Barolo wine region. 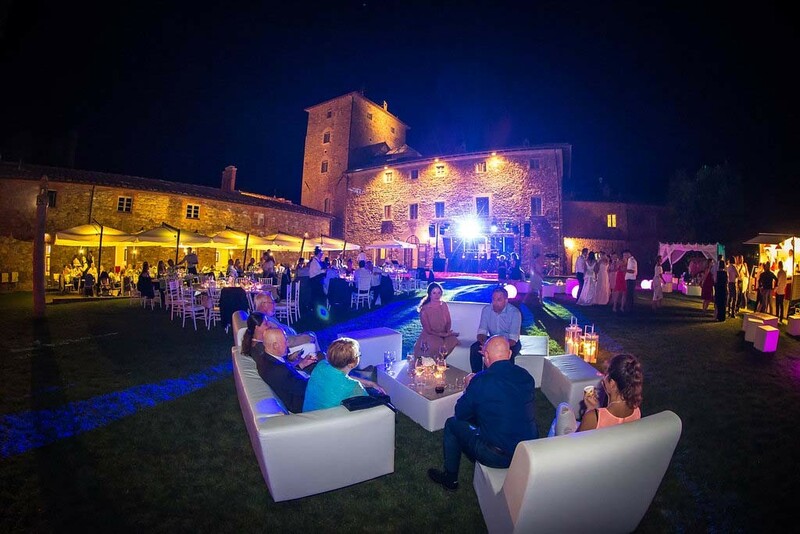 With its idyllic scenery, Piedmont and the Barolo and Alba wine region are ideal for country weddings and vineyard weddings offering the perfect location for couples to enjoy their special day to the full. Wir danken euch allen für euer Vertrauen und wünschen euch ein gutes neues Jahr 2016 und alles erdenklich Gute für eure gemeinsame Zukunft!